Posted Feb 18, 2018 by Eds. Today’s ruling that oil giant Shell cannot be pursued in British courts for activities that took place in Nigeria is bad news for poor communities the world over—and for the planet. London judges who dismissed the appeals brought on behalf of the Ogale and Bille communities in Nigeria, challenging Mr Justice Fraser’s decision last year that compensation claims for poisoning their land and resources would have to be heard in Nigeria, do not dispute the severity of the damage. “The severe pollution caused by the repeated large oil spills … has impacted the lives, health and local environment of some 50,000 people forming part of the communities in the Niger delta,” judge Sir Geoffrey Vos acknowledges. Nonetheless, he holds that “jurisdiction cannot be established in England and Wales” over these corporate crimes. Emere Godwin Bebe Okpabi, the tribal king of the Ogale people who declared when he first took this case to Britain that “Shell Oil is killing my people,” is right both about the company’s dreadful record (there have been 23 major oil spills in the Ogale kingdom since 2011 alone) and about the difficulties of obtaining justice at home. His scathing judgement that “Shell is Nigeria and Nigeria is Shell” might be a simplification, but carries weight when the biggest bribery scandal the oil industry has ever known will be exposed in court in Italy next month. It concerns billions allegedly paid in bribes by Shell and Italian oil firm Eni to a firm run by ex-Nigerian oil minister Dan Etete via Nigerian government accounts. The Nigerian officials allegedly paid off to connive at the scheme—aimed at securing Shell and Eni access to OPL 245, a huge untapped oilfield off the Nigerian coast—include the then president Goodluck Jonathan. Mr Etete’s history with Shell goes way back: he was oil minister under the Sani Abacha dictatorship in the 1990s. Shell later agreed to pay almost £10 million to settle a claim that it was involved in the regime’s execution of activist Ken Saro-Wiwa, who had led campaigns against the company’s desecration of the environment. 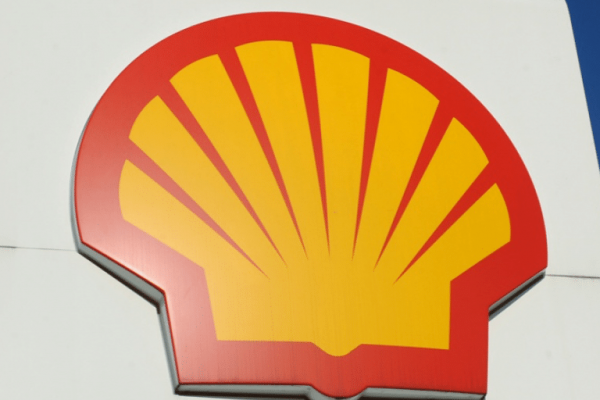 But however justified the claimants’ suspicion of the Nigerian authorities’ relations with Shell, it is not the main reason the firm should be called to account on a different continent. 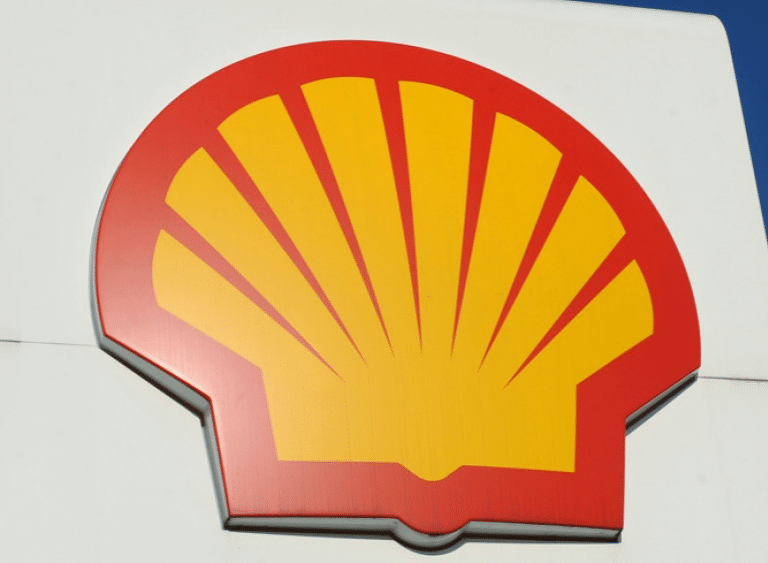 As Amnesty International notes, judges who reject this appeal uphold the position that Royal Dutch Shell, a company headquartered in the Netherlands and incorporated in Britain, cannot be held liable for actions by the Shell Petroleum Development Company of Nigeria (SPDC)—even though the latter is a wholly owned subsidiary of the former. This is a classic case of a transnational giant evading responsibility for wrongdoing by pretending it cannot control its own operations abroad. It isn’t true—“internal Shell documents show that the company’s headquarters have known full well for decades about the massive oil pollution caused by their operations in Nigeria, and have chosen not to stop it,” Amnesty points out. Corporations the size of Shell exercise immense power globally—power that is only increasing thanks to international “trade” treaties that allow them to sue and penalise governments that place any restrictions on their reckless drive for profit. Their bottomless legal resources, combined with outsourcing and use of proxies, turn them into hydra-like monsters sprouting new heads for every one that’s cut off. Royal Dutch Shell will not be accountable until it can be challenged directly rather than through subsidiaries that can be wound up and replaced.